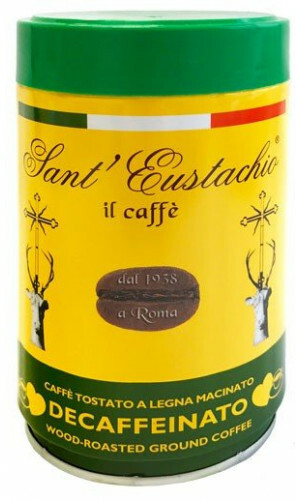 Sant Eustachio coffee » mild, highly flavorful - seducing anyone! 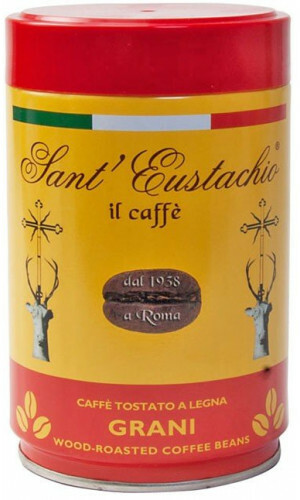 Sant Eustachio has been guarding the tradition of great coffee since 1938. 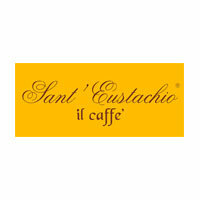 For every Rome visitor and espresso lover, the small bar on the Piazza Sant Eustachio is an absolute must. 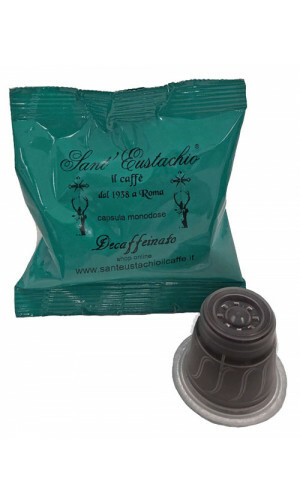 The brothers Raimondo and Roberto Ricci visit the South American plantations as frequently as possible and maintain direct contact to the coffee growers. 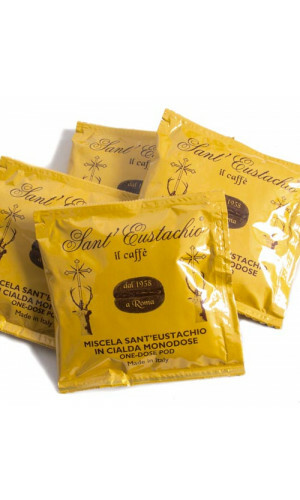 One taste of this mild, highly flavorful coffee will seduce anyone. 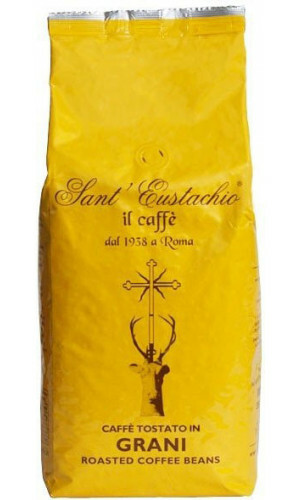 The espresso bar Sant Eustachio has been conjuring great coffee for the people of Rome since 1938. 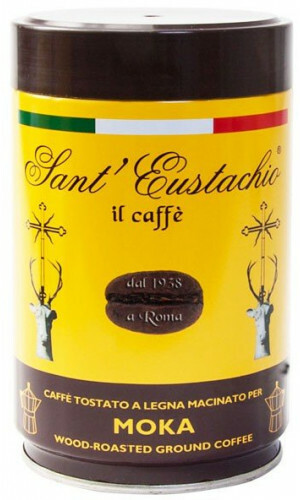 Since 2012, the coffee has been available in Germany through Espresso International as well. 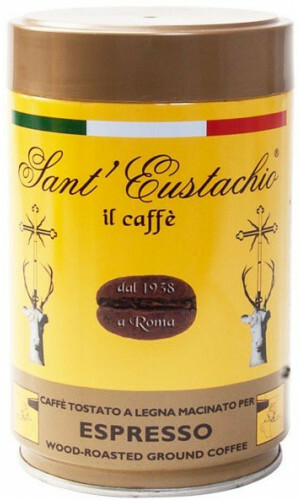 This gourmet espresso from a small espresso bar in Rome is known and loved across the world. Now also available in Germany through us. This is the finest freeness of this wonderful blend. 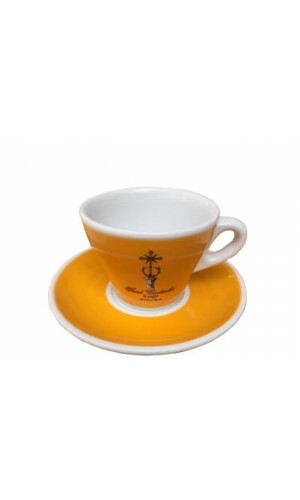 This freeness is especially for the Caffetierra (moka pot by Bialetti, for example). 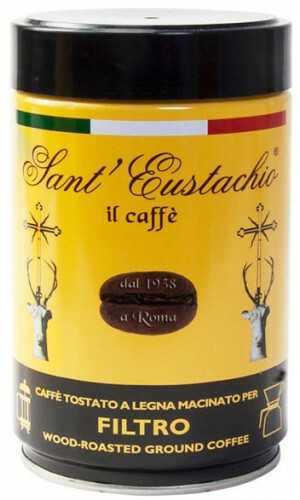 It is also referred to as ‘Moka’ in Italy.